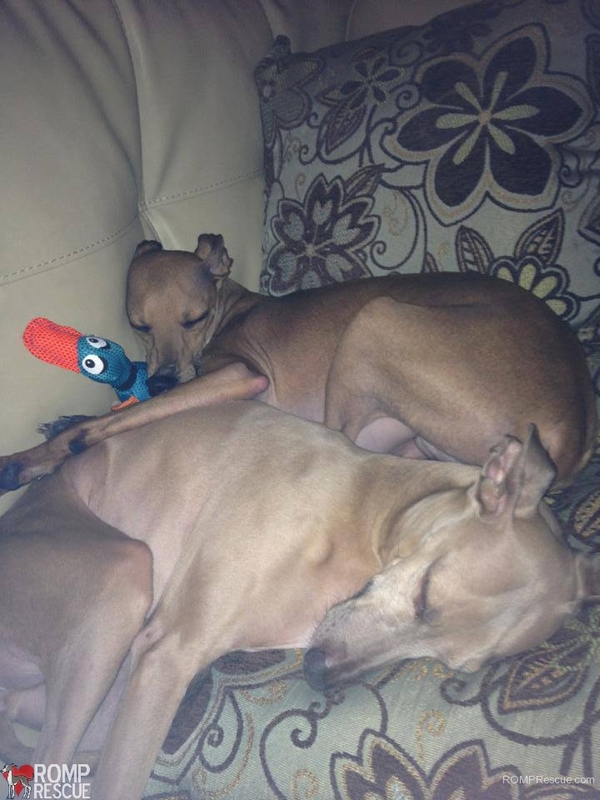 A Chicago Lost Italian Greyhound named Dexter went missing in our neck of the woods yesterday! 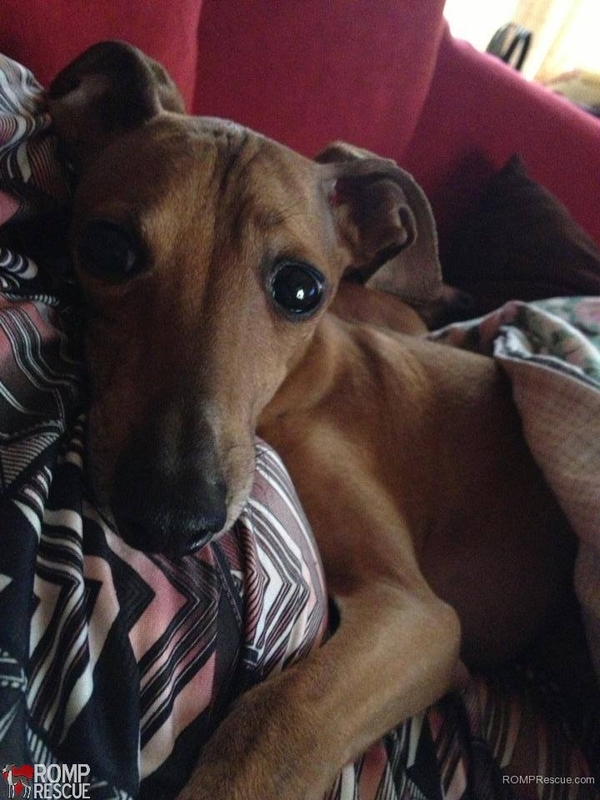 He is not one of our rescues but please share as we hope he is found safe and unharmed – his siter IG named Pixie and his human family miss him very much! 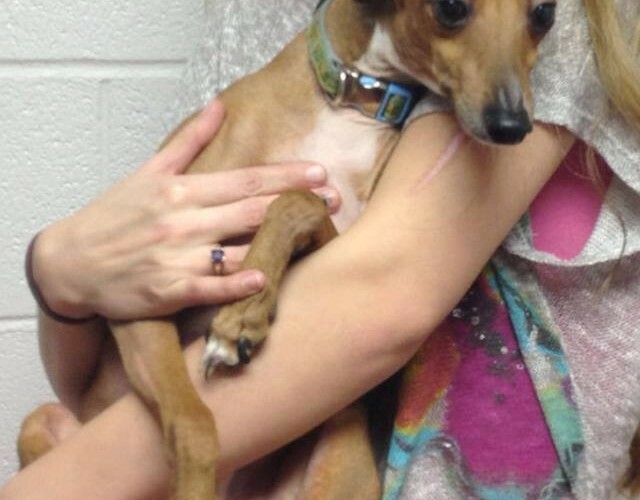 Dexter was found and has crossed over the Rainbow bridge. Our hearts go out to Alicia and her family during this tough time. 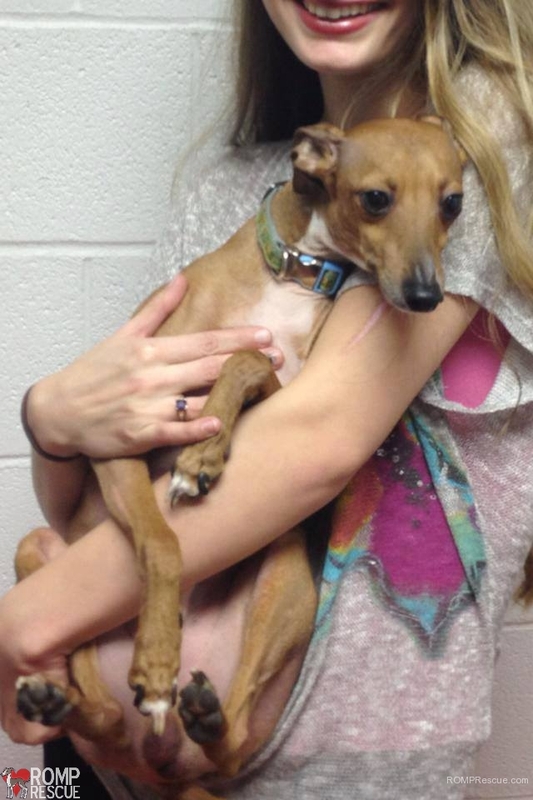 This entry was posted in ALL, Lost dogs and tagged boy, chicago, chicago found italian greyhound, chicago lost italian greyhound, dexter, found italian greyhound, ig, iggy, illinois, illinois found italian greyhound, illinois lost italian greyhound, italian greyhound, lost italian greyhound, male, missing italian greyhound. Bookmark the permalink. I saw a notice on Chicago French Bulldog Rescue on how they helped get 4 puppies out of a mill. Mary Scheffke told me that they had been handed over to your rescue. I’m very interested in adopting one of the puppies. Can you tell me how to proceed. Thank you. Hope that helps and we look forward to hearing from you!